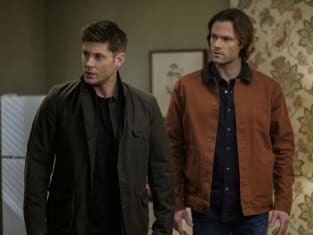 The Winchester brothers have found Castiel and Kelly. But they look a little surprised. 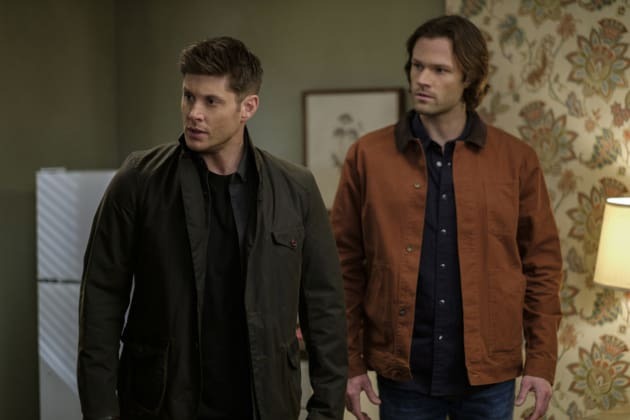 Did Castiel go on a mission to get Kelly alone?